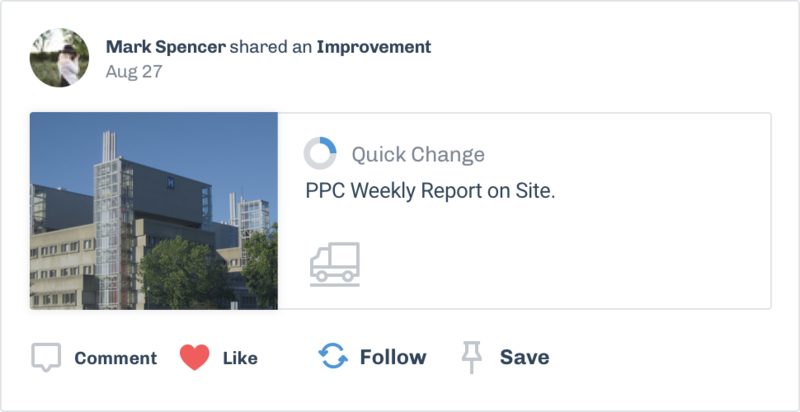 Your content, conversations, and improvements structured and together on one platform. The Lean Way creates the focus and clarity your company needs to get your best work done. 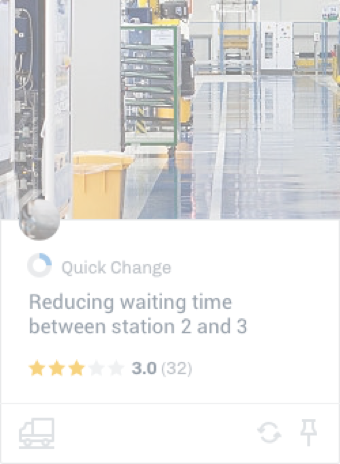 Every workspace in The Lean Way includes a knowledge wall – displaying the latest activities from the tools in the workspace and status posts from the members of the workspace. Use the knowledge wall to create a place for everyone to communicate and share useful knowledge with ease. With The Lean Way, knowledge sharing between colleagues becomes natural and fun, increasing both employee satisfaction and dedication. 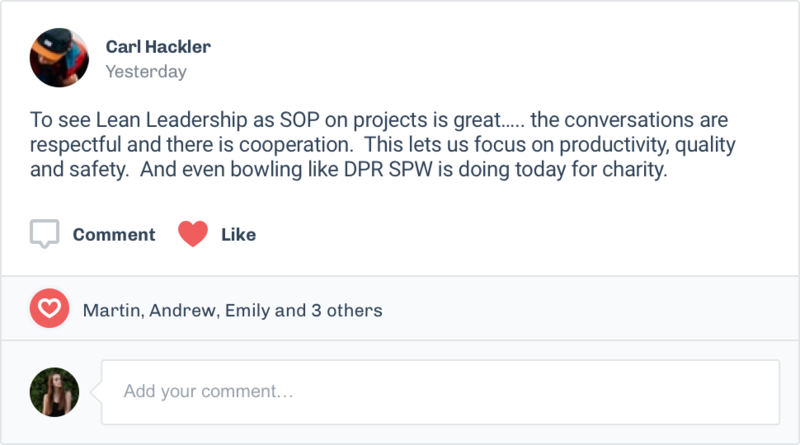 Everyone in the company can post updates, ask questions and share knowledge, including images, videos, links and documents. It helps create a unified team across your company and promotes a continuous improvement culture. 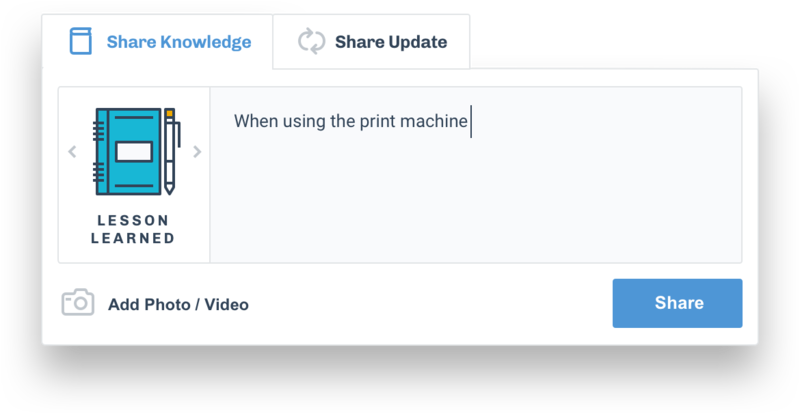 Use one of the tools to share a specific kind of knowledge, such as your latest improvement, A3, Kaizen event, etc, or use the knowledge wall to share a quick tips or lesson learned. The Lean Way gives power at your fingertips and make sure that no one reinvents the wheel. With advanced search features, you can search everything, including images, posts, updates, improvements and boards. This creates a fully searchable knowledge base from the history of your company, so no knowledge goes missing. This reduces wasted time and muda from finding information. 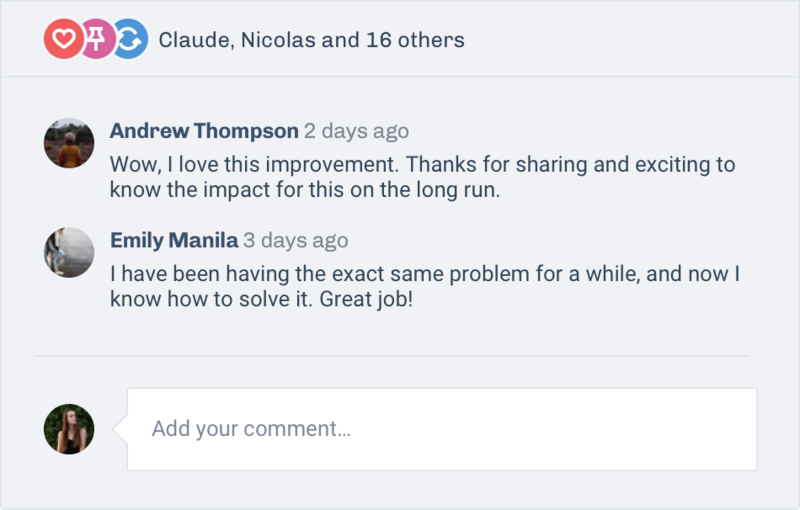 Boost peer-recognition and employee motivation with the ability to like new updates, knowledge shared or posts. You can also comment on anything for in-context, real time discussions. Comments can include text, images, files and links. @mention people so the important things never go unseen. 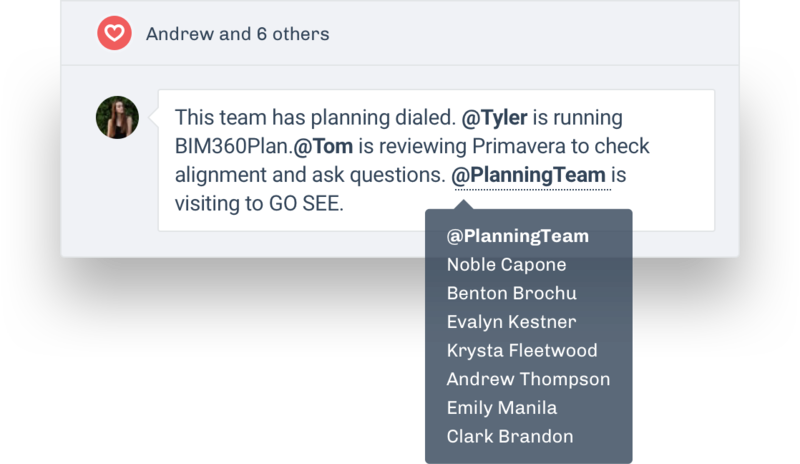 You can also @mention teams, groups, or even your entire company to make sure that everyone is notified on the latest updates. Save important updates so you can easily find them in one place later. 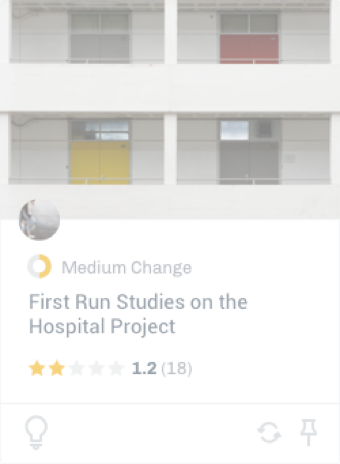 You can add them to your private boards or make the boards public to share with the rest of your company. 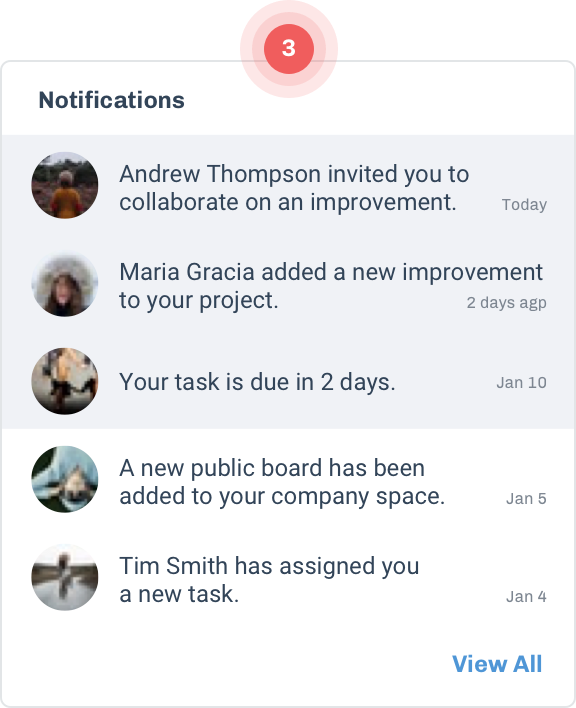 Stay up-to-date at all times and never miss an important notification related to your work. Get the right information at the right time, including everything you need and nothing that you don’t. 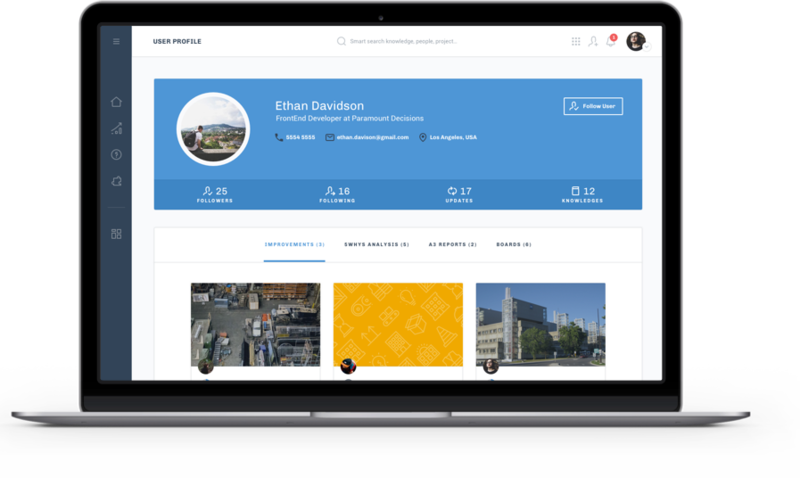 Every employee at your company or every team member can have their own profile that includes their contact details, a short bio and the knowledge they have shared. Using The Lean Way, it’s now much faster to simply find someone’s phone number and information about their work history and expertise. From simply sharing an improvement or asking a quick question, once it’s on The Lean Way it’s easy to find and available wherever you are. 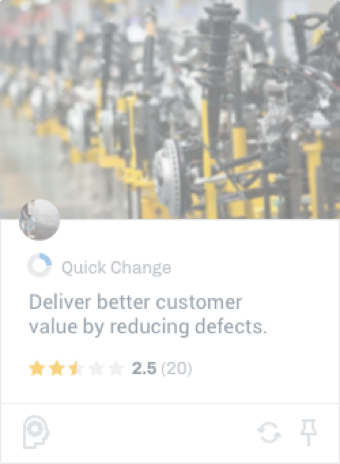 You can access The Lean Way from your browser on any device. Customize to fit your company’s workflow. The Admin panel allows you to manage your company workspace, standardize the workflow, and customize each tool to fit your company’s workflow and routines. You can configure and customize each tool to fit your business needs. 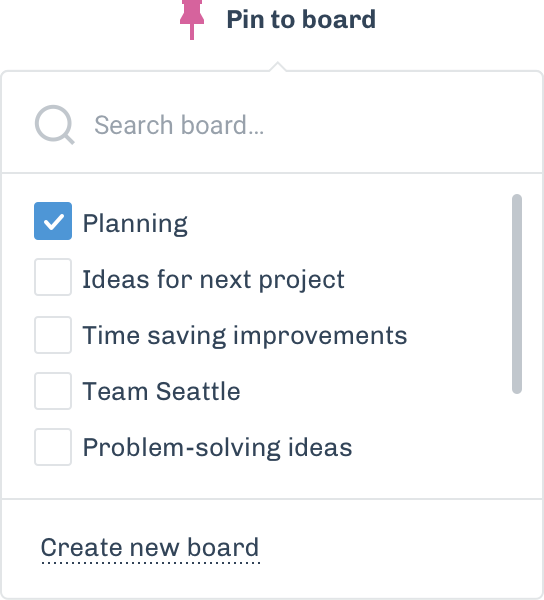 Create and manage projects in one convenient place. 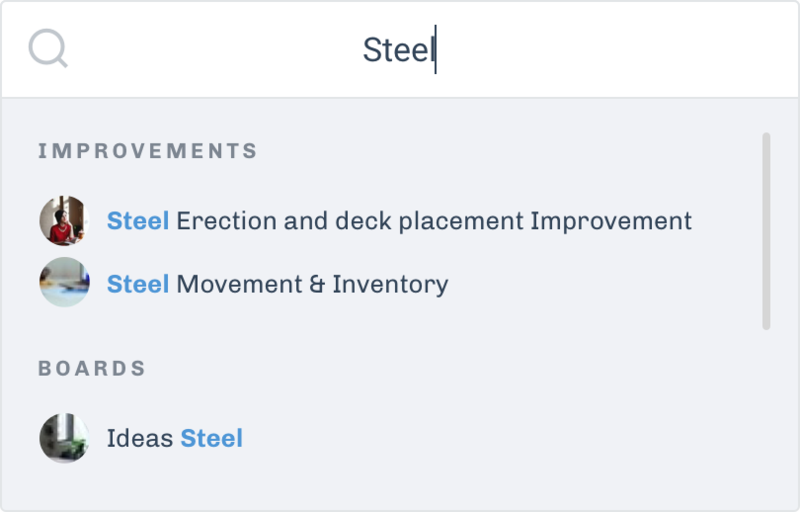 Your company can tag items to specific projects for easy organization. Structure your knowledge around areas for easy searching and referencing. Create and manage groups. 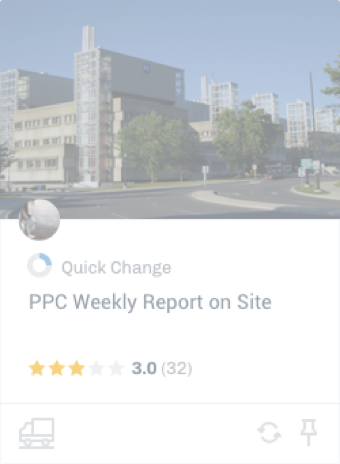 Groups allow you to notify a collection of users about updates that are relevant to them. Create and manage users from the admin dashboard. You can block users who are no longer with the company. 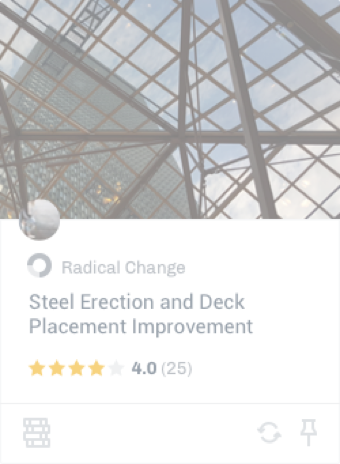 A tool your team will actually use. Enter your email to discover The Lean Way.